Here are some of the faces in my home study. 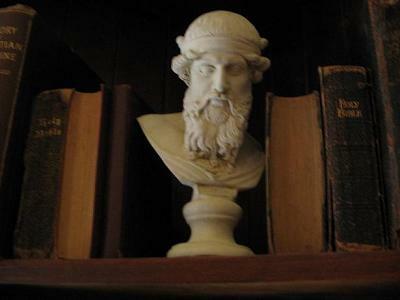 The greatest of all philosophers: Plato. 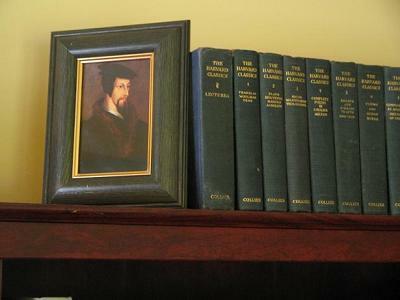 The first great Protestant dogmatician: Jean Calvin. 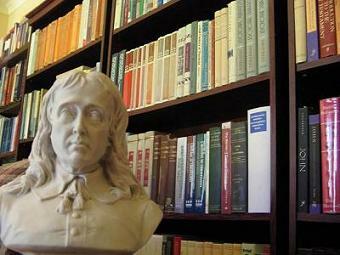 The greatest of all poets: John Milton. 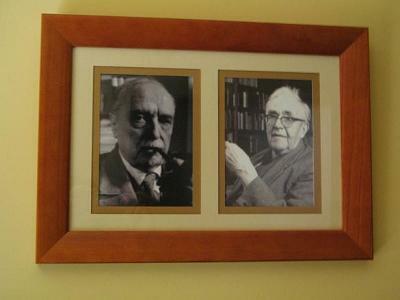 Seated side by side (where they belong), the greatest of all exegetes and the greatest of all theologians: Rudolf Bultmann and Karl Barth. 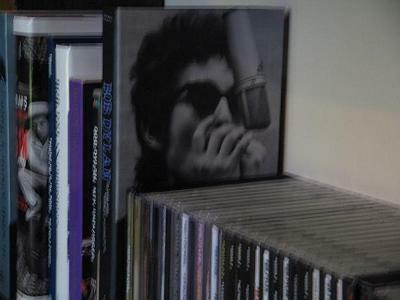 And, in a dark corner, with an entire shelf to himself, the greatest of all songwriters: Bob Dylan.